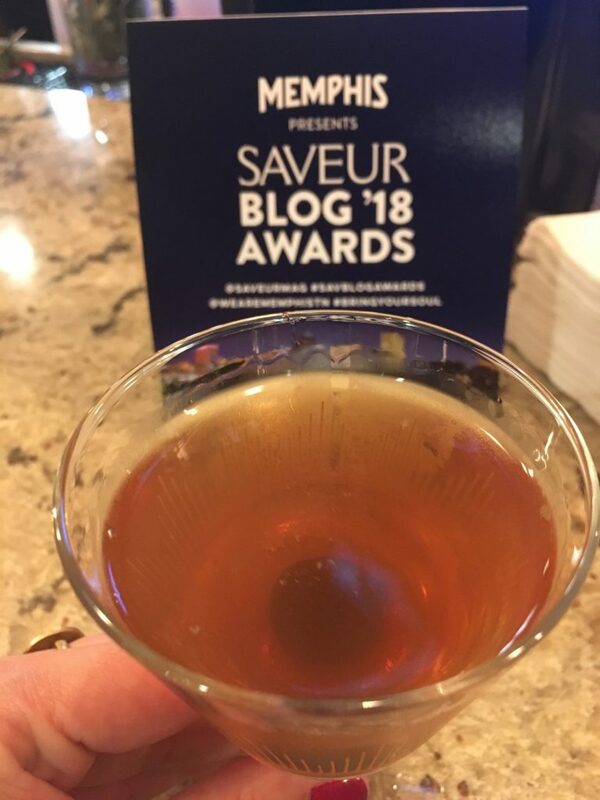 The last time I wrote, I had just arrived to a chilly Memphis, Tennessee for the Saveur Blog Awards, sweetly excited yet unaware what the next days would have in store for me. Now I write from a smoky San Francisco, my heart hurting for those whose lives either taken horrifically or changed forever from the fires devastating Northern and Southern California, while mulling over how I can best express the thoughts which have been percolating.To re-cap, my blog was nominated and subsequently shortlisted in Saveur’s annual blog awards. A distinction I sincerely never thought would happen. My photos can be painful at times (hey, most eating happens at night with my smartphone) I don’t share many recipes and I’m a self-proclaimed grinch. I digress, I am me in my human form. Nevertheless, I pour a lot of love into this blog. I, like a lot of us, are our own worst critics. I continuously doubted my blog and whether or not people actually read it or liked it, besides to glean some quick fix dining advice. Maybe it still is used for this primary purpose. Maybe some read it and don’t agree with my opinions. That’s okay. I wrote the editor and asked “Hi, I received notice of being shortlisted- just wanted to let you know in case your e-mail accounts got hacked.” She replied and said it wasn’t a phishing scam, it was indeed a truthful notice! 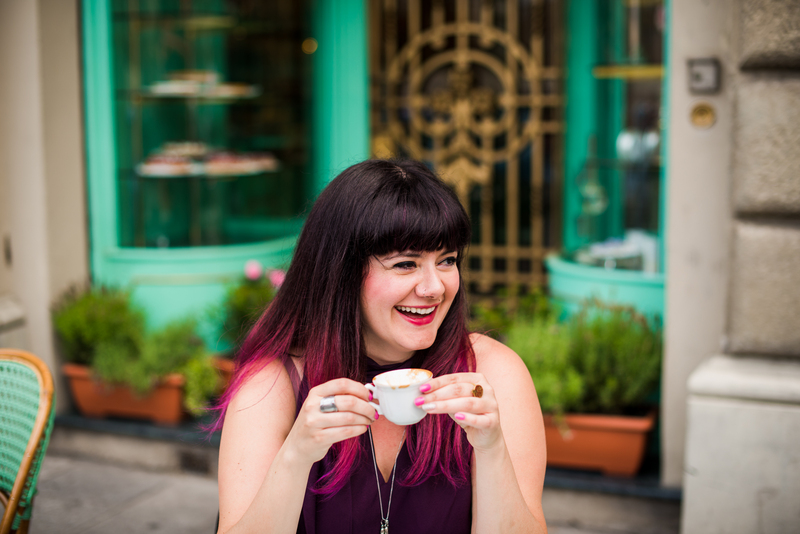 I happily jumped on board to attend the events, I couldn’t wait to meet not just other bloggers, but a community of people who give many f***s about food. I was giddy to meet people who like me, take a risk to be ridiculed to share their creative expression around food- the thing which connects every single human on this planet. I didn’t care about winning, luckily I held this attitude because I did not win, I was simply delighted to have the opportunity to be shortlisted as one of the 40 finalists, out of over 20,000 submissions. One of my life’s chapters took place in Memphis, Tennessee. I lived here from the time I was 10 until 16, and I can’t say I held Memphis in high regard as a child/teen. I went to school in some underserved areas. My middle school and high school had metal detectors (and still do) at the school entrances, lockdowns, drugs, alarming rates of teen pregnancies and drop-outs, violence- just to name a few issues. Memphis although culturally rich, is a troubled city socio-economically, to me with a lot of work to do in terms of cultural integration and a tragic past, with being where Martin Luther King Jr. was assassinated and where the historic sanitation workers strike in 1968 took place, provoked by unfortunate deaths of Echol Cole and Robert Walker resulting from dangerous working conditions. In 2016, Memphis was ranked the #3 most dangerous city in the country. 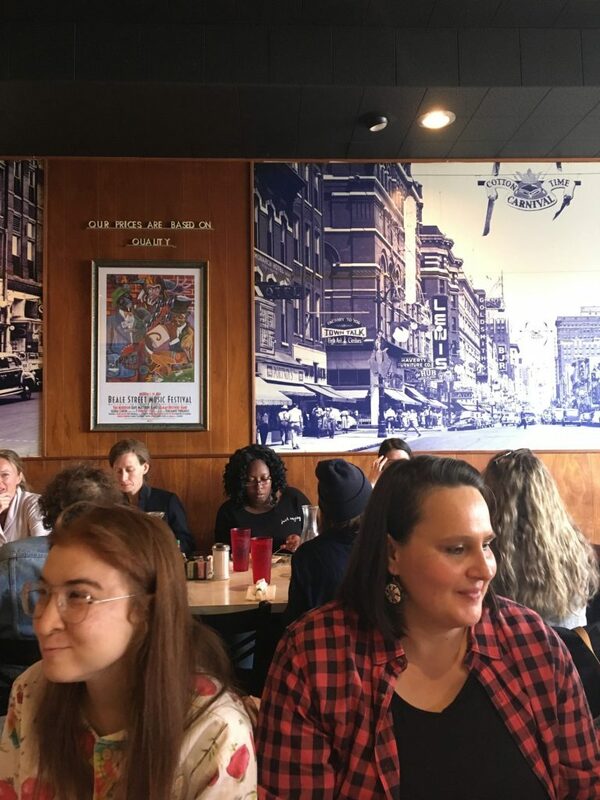 There are reports of crime rates in decline, but when I talked to my friends and locals, they still consider Memphis a seedy, dangerous and economically stunted city. 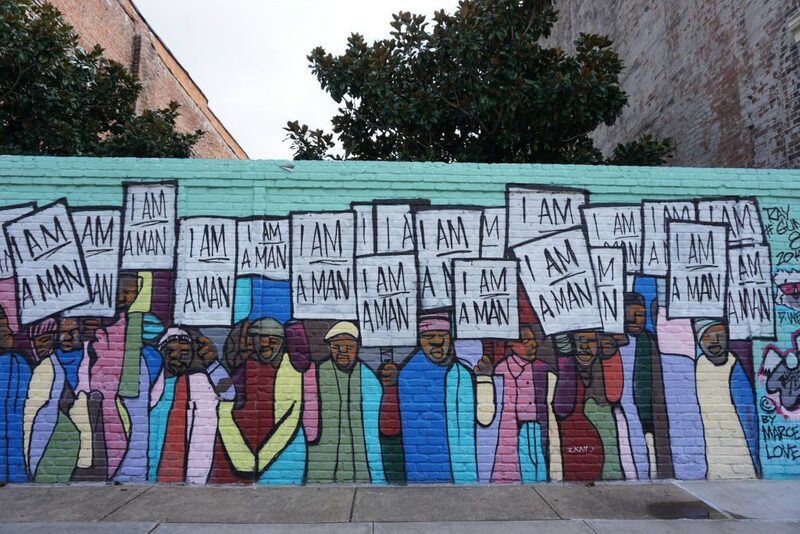 I found so much contradiction in seeing Memphis painted as a burgeoning up & coming city, when I knew there are communities so ignored left to fend for themselves, where violence amongst youth still a huge problem. There are accounts of senseless crime, such as altercations turned deadly, like knife fights in broad daylight, and the police sluggish to enforce justice. These problems happen around the US, we talk the talk about being “woke” but ignore the violations on our neighborhood corner. 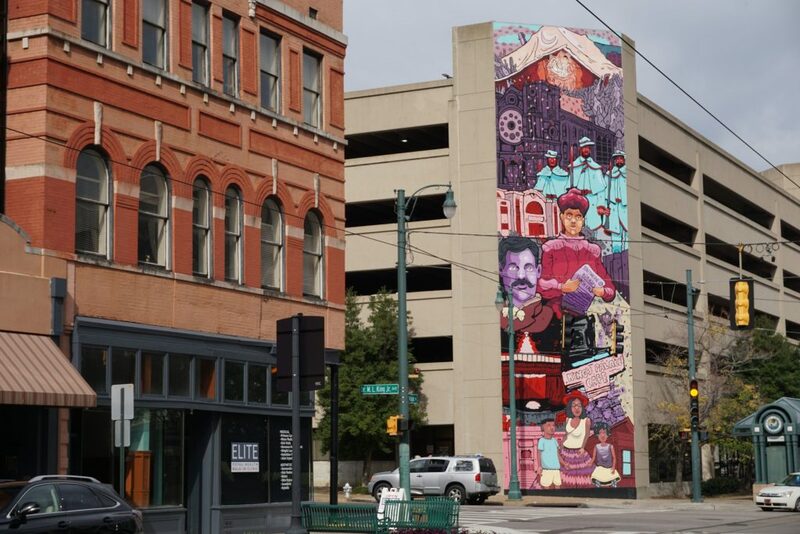 My point of view comes from experience first hand with Memphis’s underserved areas, and returning served as a stark reminder how our country de-prioritizes and marginalizes lesser affluent communities. I wonder if there are enough programs reaching out to troubled youth, improvements in public schools or community programs promoting the arts or rehabilitating former inmates/offenders. The minimum wage in Tennessee $7.25 per hour. When I lived there 17 years ago, I remember my minimum wage at my after school job was 5.15 an hour. Waiters and Waitresses- like the woman I babysat for who worked 7 days a week to support her family of 4- their minimum wage then and now is a staggering $2.13 an hour with the caveat their tips add up to the standard minimum wage or the employer makes up for it. When I was back this year after 17 years, drivers I met lamented of having an Engineering degree but unable to find work. I’m concerned how gentrification of homogenous hipster culture which is slated to encroach on Memphis too, will further exasperate the plights which plague it. Is this a city which can avoid a rise and fall deeper into inequality? I’m sure other bloggers and editors who visited Memphis had a different set of lenses. 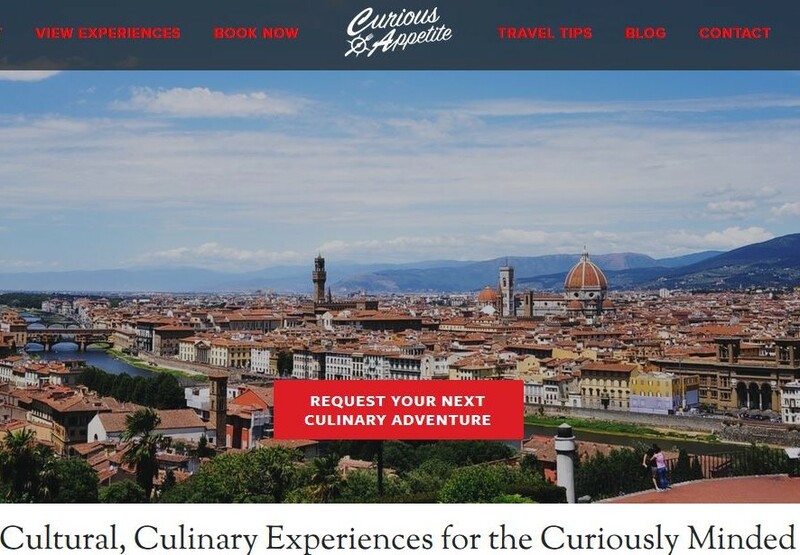 I’m also sure it was strategic for the We Are Memphis initiative to partner with Saveur and help host a group of influential bloggers to drum up buzz to their audiences of a city whose image they are attempting to clean up. This is not a criticism, nor a deterrent for you to visit. Afterall, there are problems all over the world. This url space has always had an element of critical analysis. 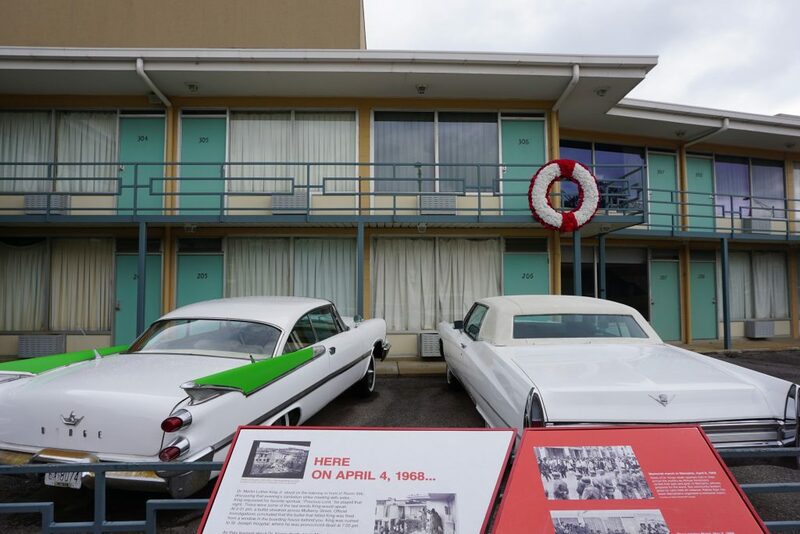 In fact, I think people should visit Memphis. 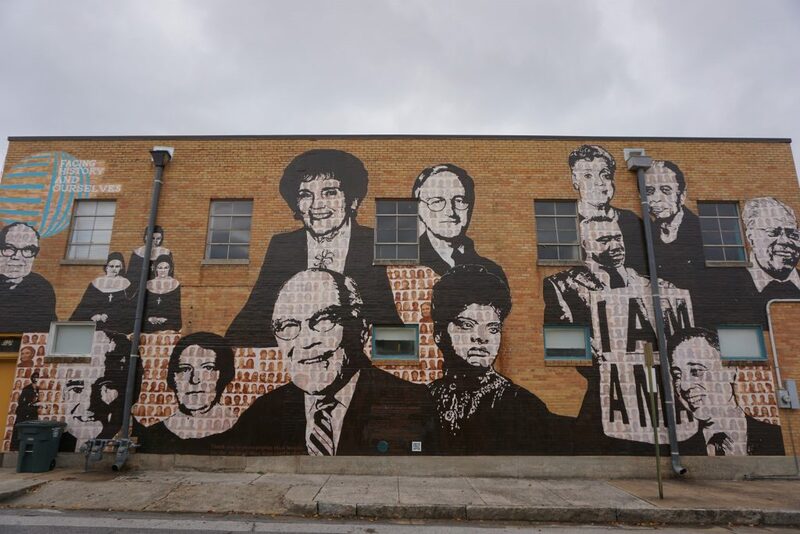 It is a crucial for understanding the role it played during the Civil Rights Movement, home of musicians who changed the course of history and home to some of the country’s best Southern Cuisine. People in Memphis are sweet and make you smile, it was refreshing to interact with someone who wasn’t trying to prove their cool like lots of my fellow “educated” progressives have the pretentious propensity towards. Southerners reminded me of the warmth of Southern Italy, and it reminded me of my humble roots and how to be respectful in addressing others with lots of “yes ma’ams, no thank yous and please kindlys.” I remember at school being reprimanded for not saying my yes sirs and yes ma’ams. A sort of formality which has an indescribable, familiar charm. 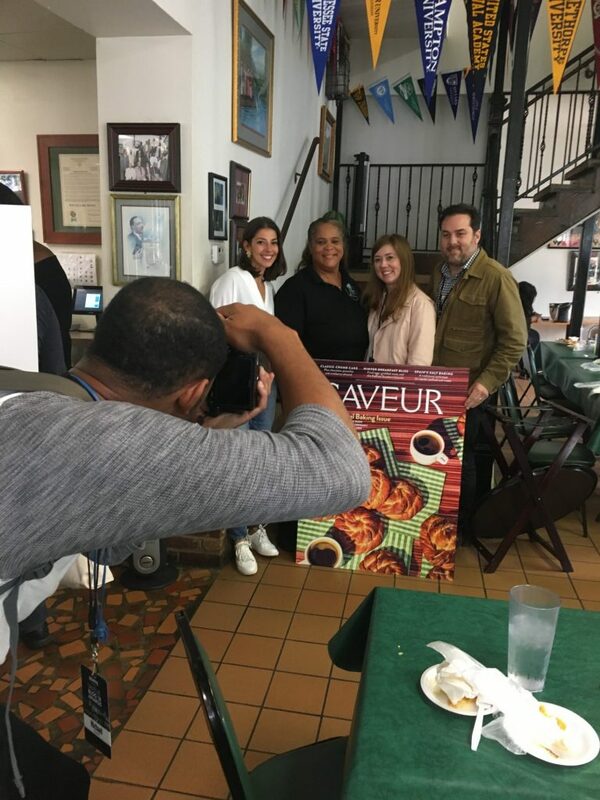 I was impressed with how Saveur and the Memphis initiative was able to shine light on the beacons of entrepreneurial hope and the characters dedicated to making Memphis a desirable destination. 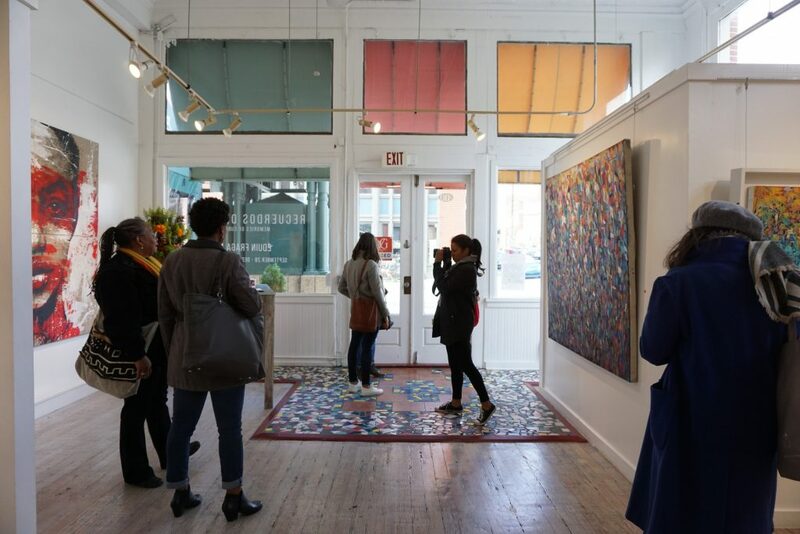 They highlighted diversity when touring the historical downtown or when exploring the food scene. 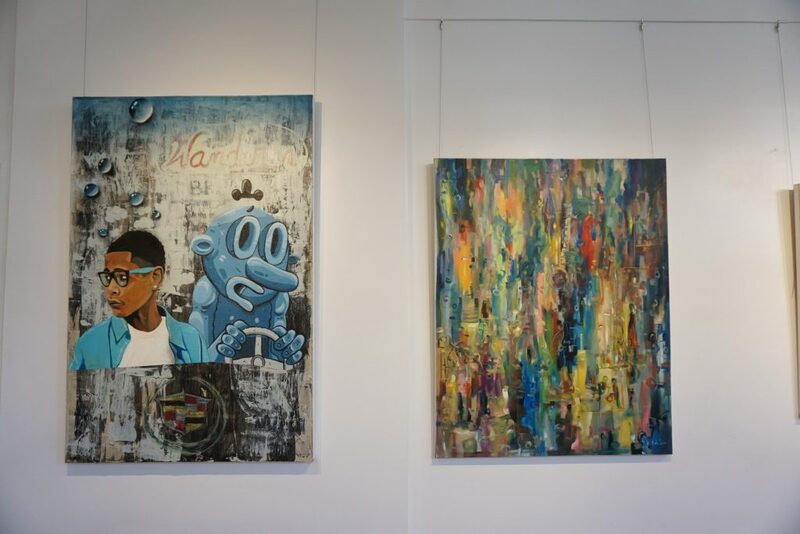 Art Village Gallery- contemporary art space on Main St dedicated to promoting and supporting emerging and established artists with a focus on Africa, Latin America the Caribbean and Southeast Asia. It’s interesting to visit a city before considered “up & coming,” perhaps I’m habituated to cities like Seattle who have always been developed in terms of culture and multinationals just destroying them financially for the middle-class (and culturally, too one could argue). I just watched Anthony Bourdain’s Parts Unknown on Seattle where he took the local pulse of how the tech industry rapidly brought on Seattle’s identity crisis. For a moment, I forgot he was no longer with us. And reminded how honest he was- and how he had the guts to look deeper beyond the fluff. I’ve never been able to articulate the disconnect I have observed from liberal/progressive, educated groups in my American culture and what I find to be a lot of hypocrisy. Some seriously wonder why we have arrived to Trumpocracy, and I think this lack of insight towards how most of suburban America lives and thinks is the core of our division. I don’t know if I ever can without appearing resentful and self-righteous. Money brought from business expansion cleans up the touristic parts of a working class city for sure, but pushes poor communities deeper into desperation. But execs or list-clutching millennials won’t go to those areas anyways. Unless there’s 3rd wave coffee or craft cocktails, and if there happens to be an illusive hole-in-the-wall eatery, they won’t stick around long to notice the boarded up houses. It should be obvious why Americans are so divided ideologically, considering the demographics of liberal/progressives, I question how diverse their friend circles are, how many come from a lower socio-economic class than theirs, didn’t have the privilege of an ivy league education or know what its like to be poor, marginalized or forgotten. One of the things I’ve always appreciated about Italy is how people interact regardless of class or education. You go to a lampredotto stand, a low-brow street food which anyone could afford, and you see construction workers, cleaners, lawyers and hotel managers all eating and talking together. The trend in America seems to gentrify the cities which haven’t been colonized yet by big business and hipster homogeny, which then displace poor people further down the rabbit hole of inequality and replace working class communities with small plate farm-to-table seasonally inspired minimal chic bistros frequented by the smartphone toting benestante (well-to-do). When vines start to struggle for survival, is where the unique nuances start to shine. This is how resilience is formed, just like with humans. 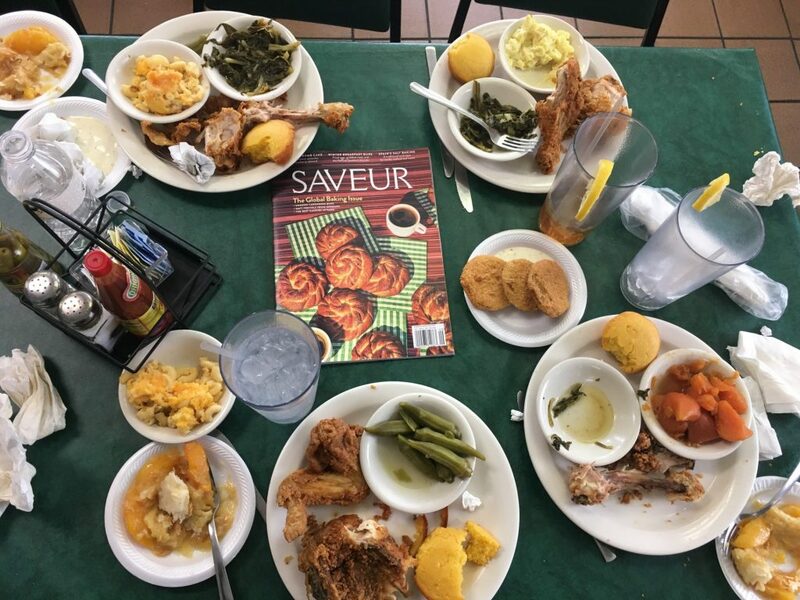 These days in Memphis lead by Saveur had large sentimental value to me. This is why I wrote in my last post that I was smiling. I’ll switch gears from my observational divulges to some tastier food for thought. Tennessee is apart of the American South, and compared to my West Coast- the South has a much more marked sense of regional cuisine with distinct dishes over what I call “topics.” There is more of a story to Southern Cuisine, whereas the West Coast is strong in their topic of “farm-to-table”, but name me several traditional dishes or a set of meal rituals. In my about me, I attribute my culinary curiosity and palate in part to my Iranian half. But I didn’t mention the 6 years being reared on Southern cuisine. It’s not just BBQ! I’m spoiled with memories of mamma sizzlin’ hush puppies in the fryer, chicken livers, okra, bitter collard greens with bits of pork neck, catfish, black-eyed peas or walking in my friend’s home to wafting smells of their mom’s home cooking chitlins (chitterlings- pig intestines) which could explain my current day fixation on Florentine 4th stomach/abomasum lampredotto and most things offal. The South has something on the rest of America. 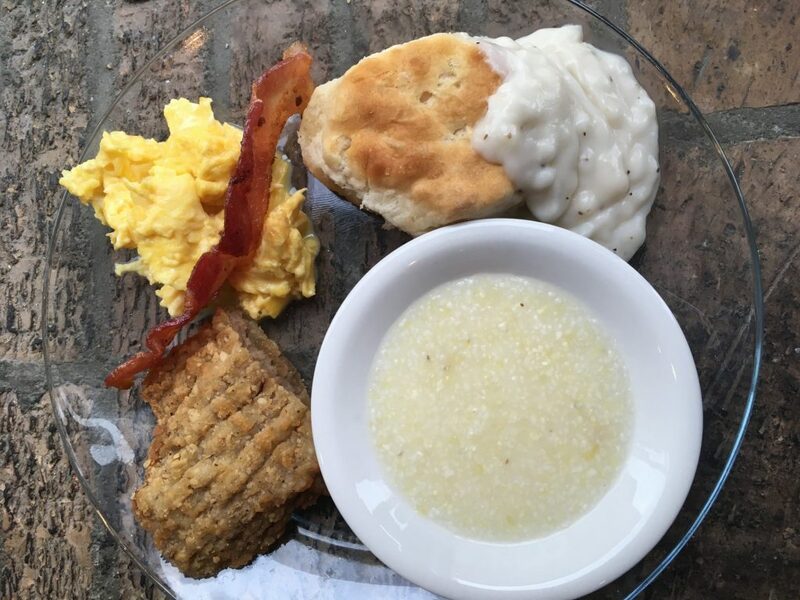 Southern cuisine is a clearly defined culinary repertoire, and I can’t seem to think of another region in America which closely resembles one. 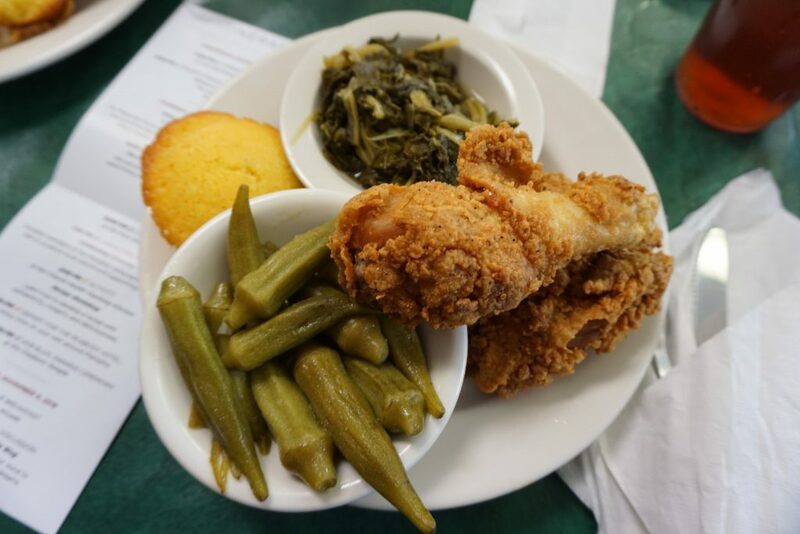 Go to traditional Southern restaurants whether upscale or hole-in-the-wall and there are distinct list of mains: blackened, fried or grilled catfish or chicken, honey baked ham, shrimp & grits, BBQ and a litany of sides like collards, hush puppies, okra, sweet potatoes, fried green tomatoes, etc. Don’t even get me started on desserts…BANANA PUDDING TUTTA LA VITA! I can’t think of many traditional dishes of the Pacific Northwest besides “salmon.” Sure the East Coast has bagels and distinct sets of food around the country i.e. 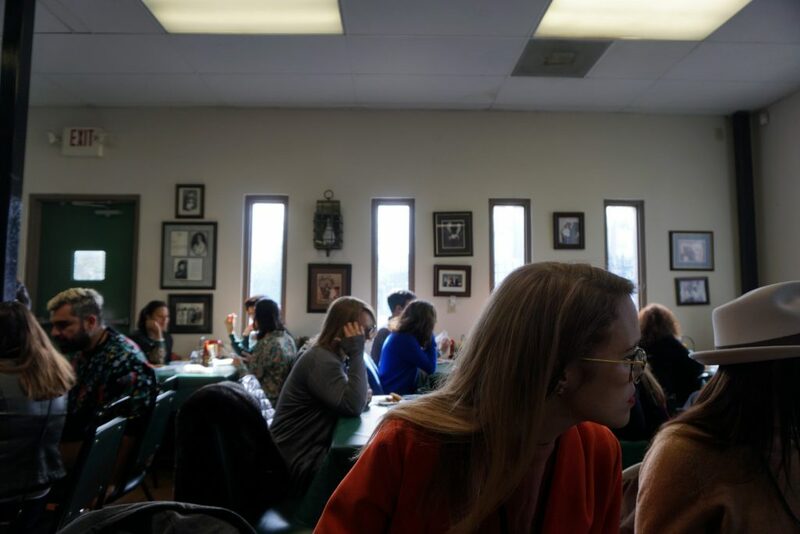 Tex-mex, Jewish-American, Italian-American, etc, but again- there doesn’t seem to be a cohesive regional American cuisine besides what you find in the South. Correct me if I am wrong or forgetting something! Maybe Hawaii or Puerto Rico would be closest to what I’m attempting to describe in terms of a region apart of the US with a complete cuisine? You can defensively baulk “New England clam chowder” “Oysters” or “Cincinnati chili spaghetti” but my opinion is there seems to be proper repertoires of dishes across the Southern states (and sub-cuisines, i.e. cajun) for each genre of meal progression (starters, first courses/primi, mains, sides, desserts, etc.) albeit with inconvenient truths and a complex history. 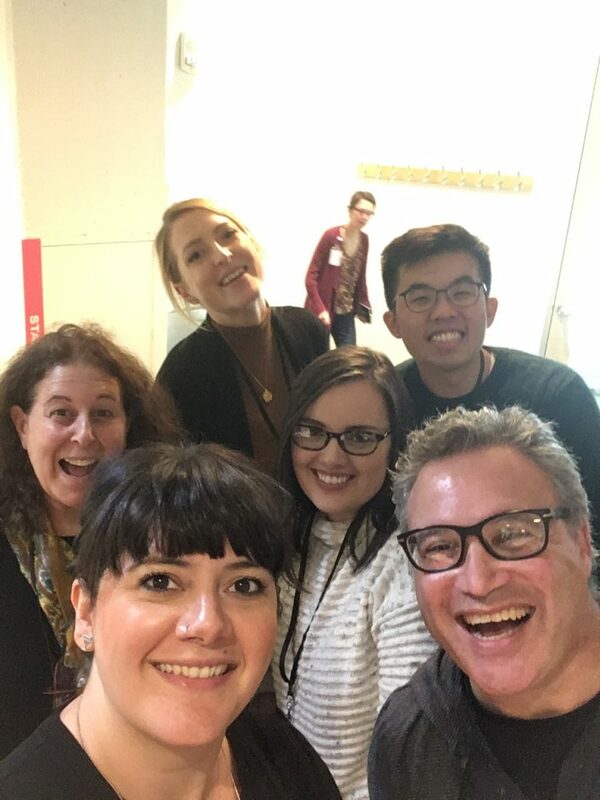 I can’t thank the Saveur team enough for organizing 3 days of jam packed food for thought. And also giving me an excuse to come back to Memphis and to meet such lovely folks. 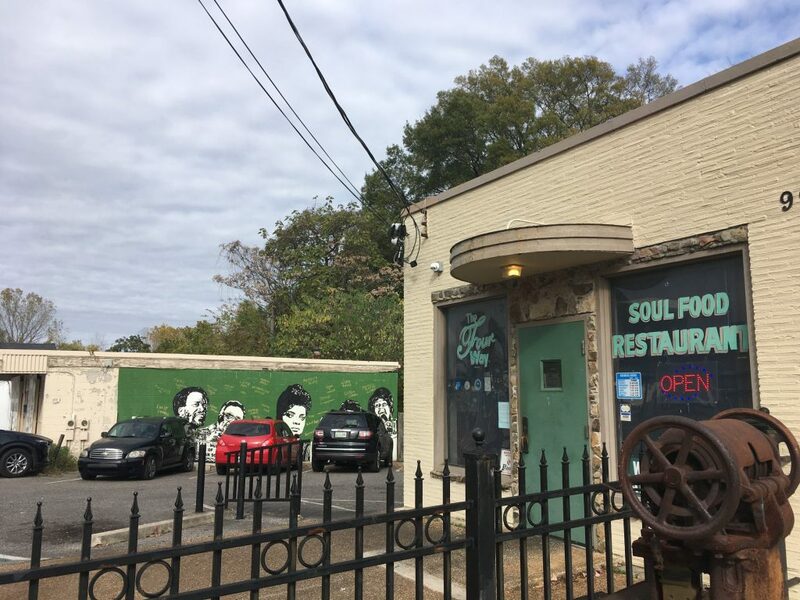 One of the most memorable meals we had was was at the Four Spot, a family-run soul food spot open since 1946. We got to hear the eatery’s history with the current manager and daughter of the original owner Patrice Bates Thompson and learned these rib sticking plates fed the soul of MLK Jr. An additional treat was meeting trailblazer Cynthia Daniels who is a force to be reckoned with, the pioneering woman behind several community events, such as Black Restaurant Week in Memphis. miss you guys! not proud of my bangs though! 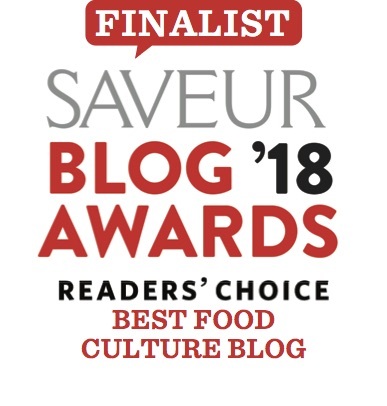 For those of you hungry to discover new food blogs- I met quite a few and had the pleasure to get to know the writers behind them. Of course everyone was mega delicious and talented! Pakistan Eats- Maryam was in my category for Best Food Culture and won editor’s choice! I love that she charts her family’s history and the culinary influences from Pakistan’s neighboring countries in its traditional dishes. She was a sweetheart and extremely humble in person too. Pat of Cheese Science Toolkit was one of my new favorite people on the planet, As a science groupie and former Biology major. I appreciated Pat’s background as a food scientist in his approach to his hyper focused blog on something loads of us love: cheese. Tea for Turmeric was another Pakistani-focused food blog but with recipes for gluten-free and healthyish lifestyles. She has a heart of gold and I sincerely hope to see her again somewhere in the world, and I’ll be hitting up her site for recipes since I enjoy cooking with lentils and dishes with bold flavor profiles yet healthy since my life is usually eating Italian food out. For drinks, Susan of Lush Life Manual was intelligent, witty and her blog had me at “Lush.” Christina of Huckleberry Collective is a sweet tea personality from Alabama and an infectious smile, and she gives impeccable design advice which is straightforward for those of us easily overwhelmed by flowers and place settings. And another Seattle-based group of video bloggers Kitchen Unnecessary which encapsulates my nostalgia for the Pacific Northwest. All the finalists and categories can be found here! Girl this post is everything. I always enjoy your musings (non sei un grinch…dai!) and this has to be one of my favorite posts of yours. For the honest reflection of Memphis and the bubble that so many people live in. I always wonder about that too. Have you ever read the book “Nickel and Dimed” by Barbara Ehrenreich? It’s a great book about what it is really like living on minimum wage in the states, that and “Evicted: Poverty and Profit in the American City” by Matthew Desmond are two reads I’d recommend to anyone. Also I am so happy to hear the kind words about southern cuisine which in my opinion doesn’t get enough credit! 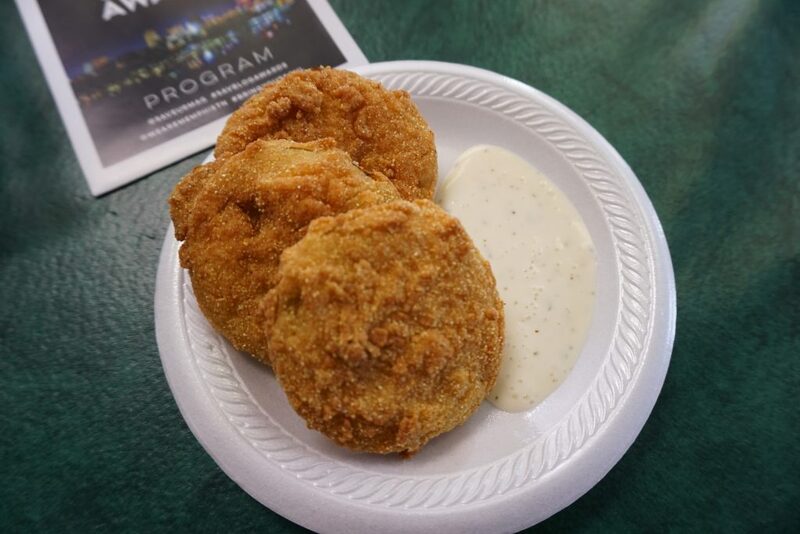 Give me some corny hush puppies and blackened catfish and I’m puddy in your hands! 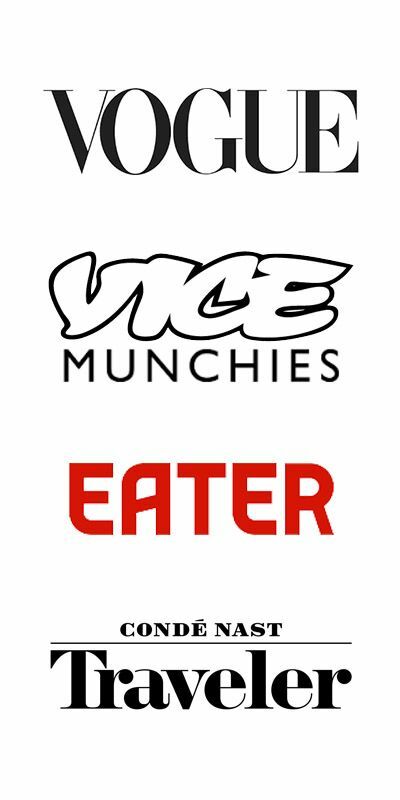 Thanks for the links to other food blogs, I’ll definitely check them out!